Red Rose, a 30-year-old UK-based company, has turned to TSC and its Alpha-3R mobile printer to assist in its humanitarian mission to help some of the world’s largest non-governmental organizations (NGOs) deliver cash and other forms of aid to thousands of suffering families in Nigeria. The nucleus of Red Rose’s logistics effort is an e-money solution, called ONEsystem, an encrypted web-based platform that enables NGOs to distribute cash and other forms of aid to beneficiaries via vouchers, smart cards, and SMS mobile money. After a beneficiary is registered and a “beneficiary profile” created, he or she receives a smart card or wristband that makes it easy to access cash and purchase food and other necessities electronically. 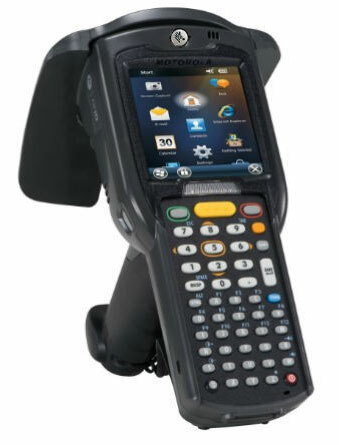 Local vendors are equipped with handheld terminals to input orders, and the recipient swipes his smart card over the terminal to complete the purchase. 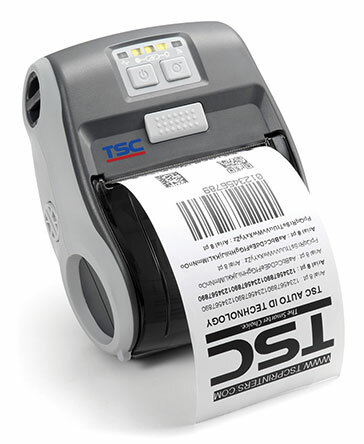 TSC’s Alpha-3R thermal printer then prints two multi-language receipts – one for the vendor and another for the beneficiary. ONEsystem is fully customizable, easy to install and can be quickly integrated into new and existing emergency-response programs, regardless of the scope of the program or crisis. Red Rose has ordered 50 Alpha-3R units so far, and the printer continues to perform extremely well, despite Nigeria’s harsh environmental conditions. 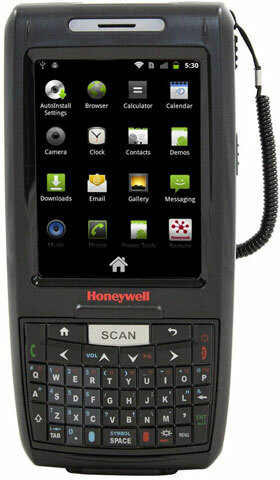 The mobile printer is easy to operate, even for non-trained users. 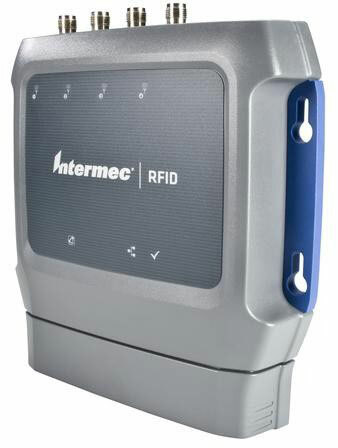 It is durable, lightweight and equipped with Bluetooth technology, which supports direct network-independent printing. Equipped with high-capacity 7.4V/2500 mAh rechargeable Lithium Ion battery, a fully charged Alpha-3R can operate two days in harsh conditions. 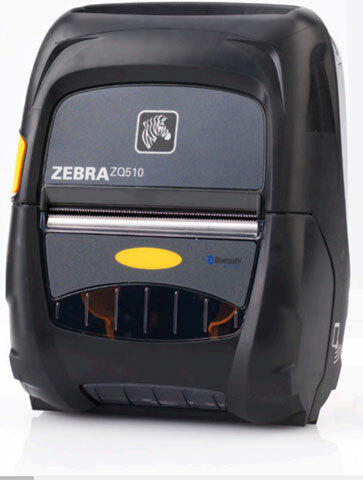 The printer also features a tough IP54-rated environmental case that is built to resist dust and moisture.